"Amber Rose has severe osteoarthritis and had to start using an NSAID on a daily basis this year. I read about your Liver support supplements that can help protect the liver when NSAIDS are used and began giving her this on a daily basis. Amber’s recent blood work shows that her liver is being supported by this product as her liver enzymes have improved! Amber Rose is on a healthy anti-inflammatory home cooked diet which I think also contributes to her health and vibrancy. 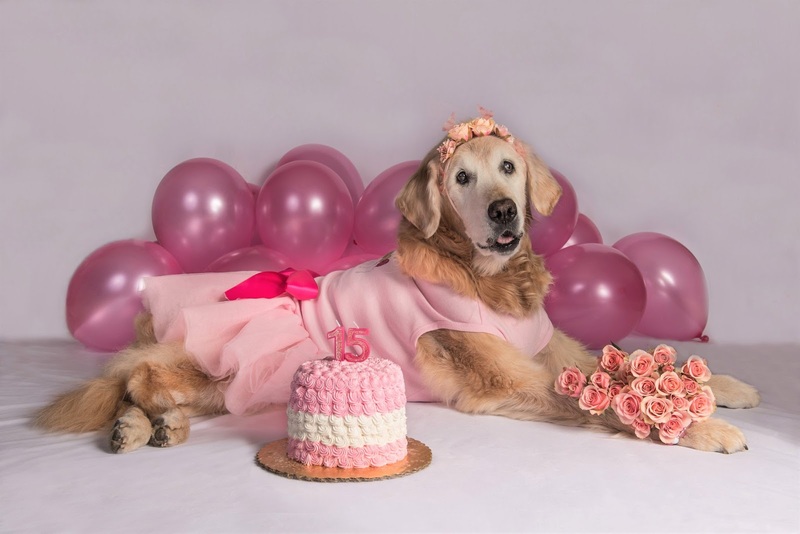 Amber Rose just celebrated her 15th Birthday and I believe the use of holistic supplements and healthy home cooked diet have definitely contributed to her long life!" Amber Rose takes SAMe, Ultra-Flex and the Liver/Gallbladder Support Formula.